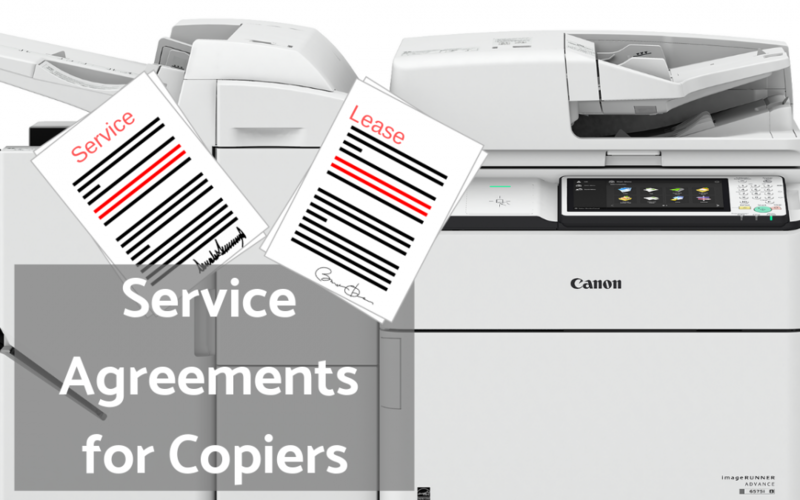 Service Agreements for Copiers/Plotters | Duplicating Systems Inc.
Summary: In this video, we will be going over what exactly service agreements are. This includes talking about the pros and cons of having a service agreement vs. not having one. In addition, this video covers the differences between bundled and unbundled service agreements, automatic price increases, and lastly, we will talk about how the monthly cost of a service agreement is calculated. Lease and Service agreements are combined into one payment made to the leasing company. We write a yearly maintenance contract, and every year following, the cost of living expenses can increase up to 10% (this percentage varies, but the norm is generally around 10%).